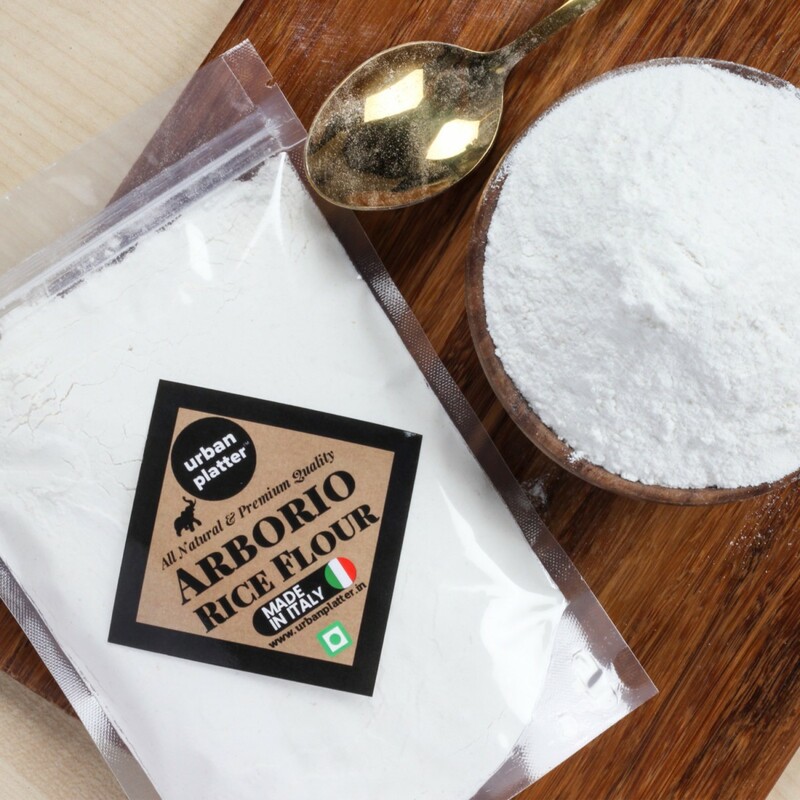 Arborio Rice flour is made from white rice being ground into a powder form. 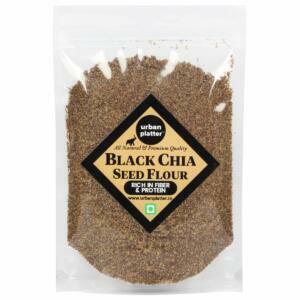 It has many healthy nutrients. 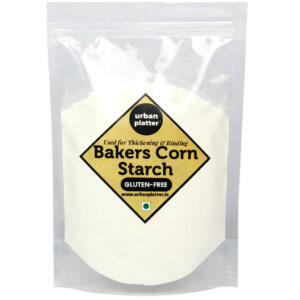 It acts as a healthy thickening agent in few refrigerated recipes, it gives the dishes smooth consistency. 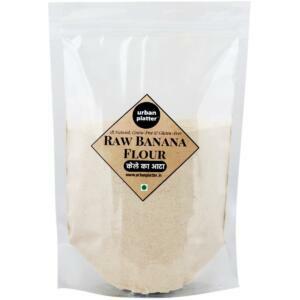 It is used to make sweets and rice noodles and also has an extensive use in baby food products. 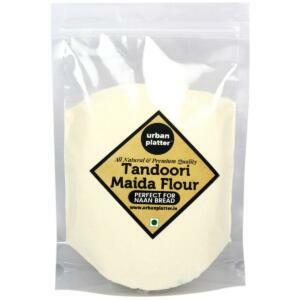 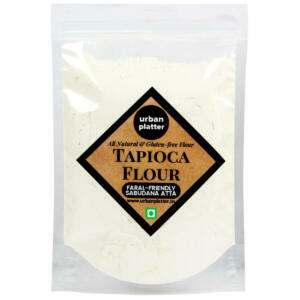 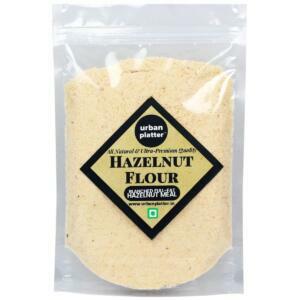 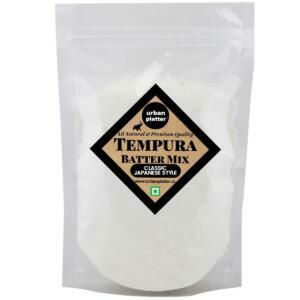 Also this flour is used to prepare soups, fresh pasta, baked products and for breadcrumbing. 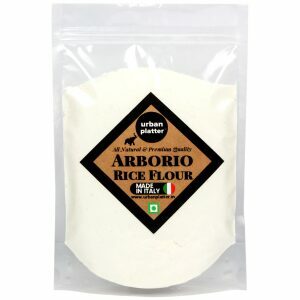 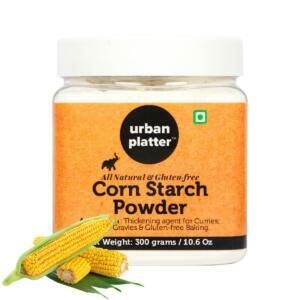 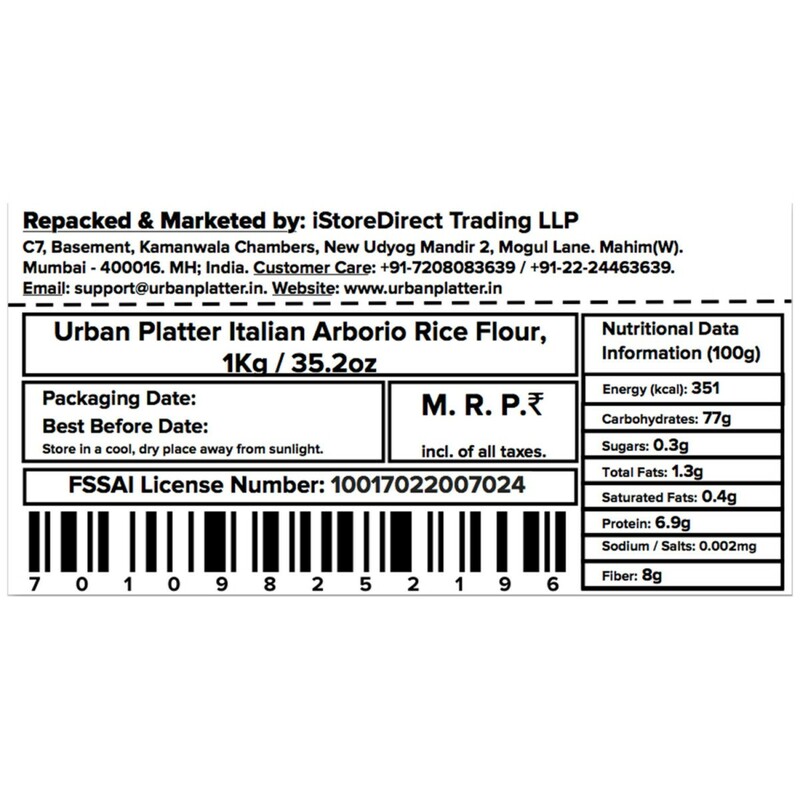 Urban Platter Italian Arborio Rice Flour, 1Kg / 35.2oz [ All Natural, Premium Quality, Made in Italy] This flour is used to prepare soups, fresh pasta, baked products and for breadcrumbing. Product 100% Italian Gluten free Rice flour is made from white rice being ground into a powder form. 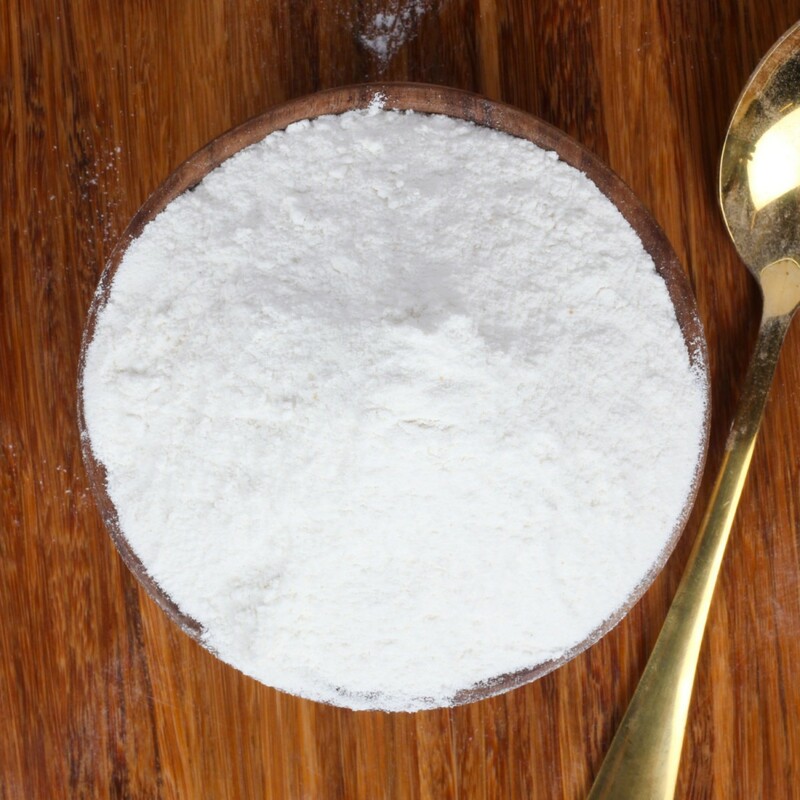 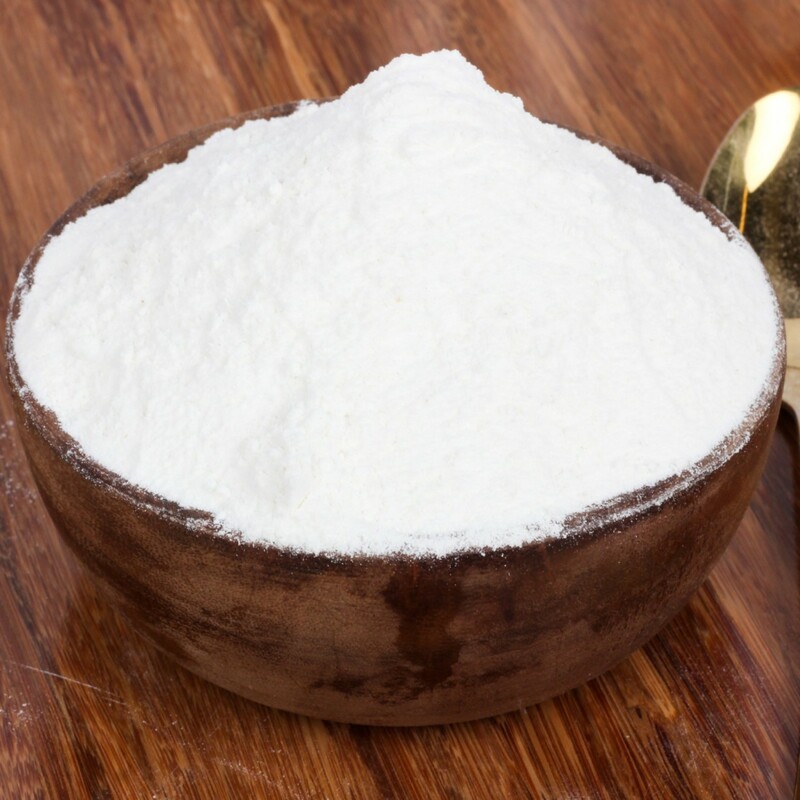 It has many healthy nutrients with the main benefit being that it can be used as an alternative to wheat flour for people have an intolerance to gluten. 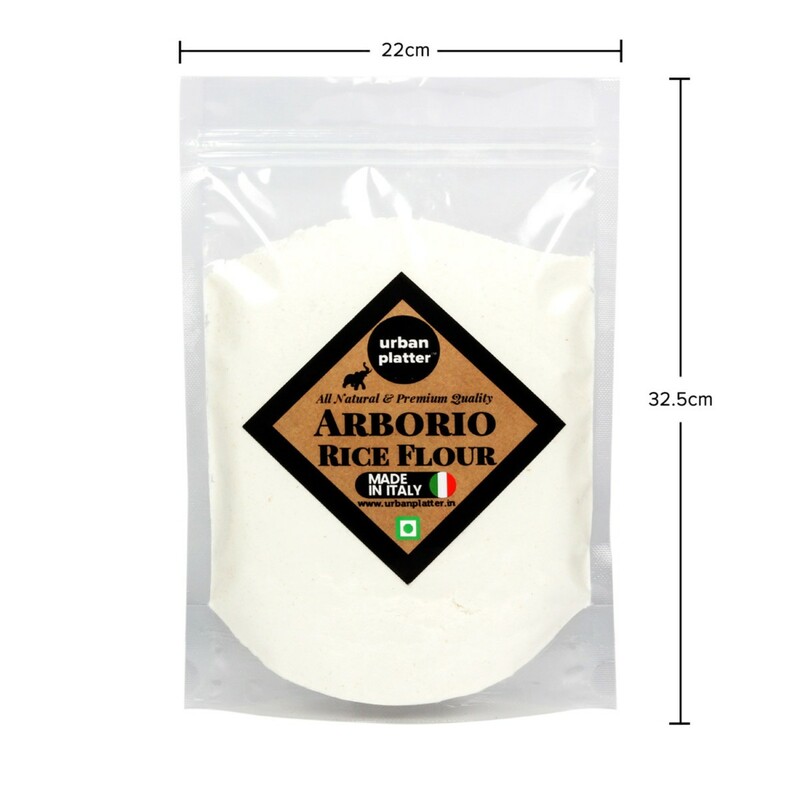 Rice flour is obtained from thinly ground rice. 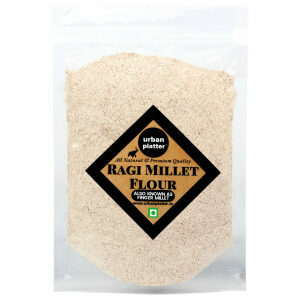 It is minced from raw white rice and is used in making various tasty dishes. 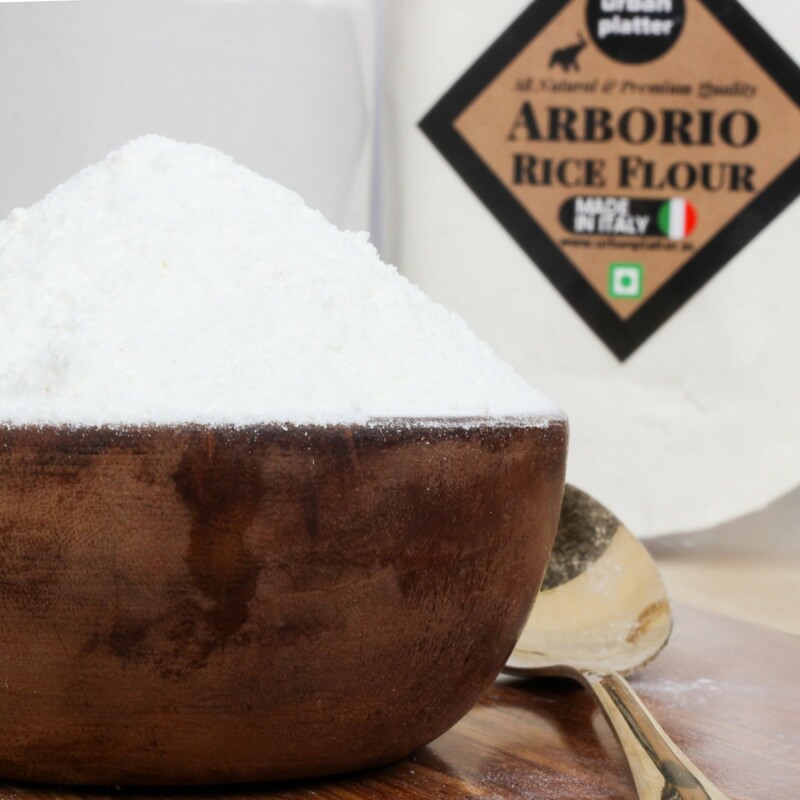 Rice flour acts as a healthy thickening agent in few refrigerated recipes, it gives the dishes smooth consistency. 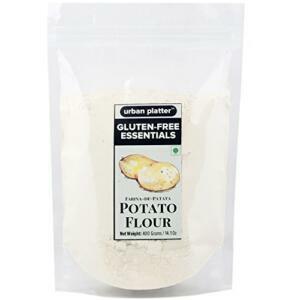 Rice flour is gluten-free and a fine substitute for wheat flour. 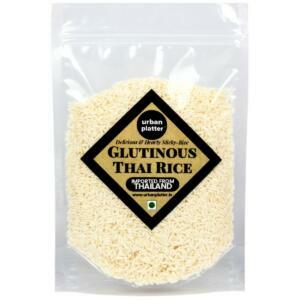 It is used to make sweets and rice noodles and also has an extensive use in baby food products. 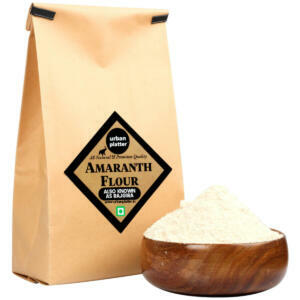 It is free from synthetic chemicals and pesticides.